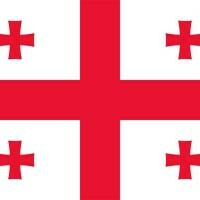 Georgia ( /ˈdʒɔrdʒə/ ; (Georgian: საქართველო, sɑkʰɑrtʰvɛlɔ ) is a country in the Caucasus region of Asia. It is bounded to the west by the Black Sea, to the north by Russia, to the south by Turkey and Armenia, and to the east by Azerbaijan. 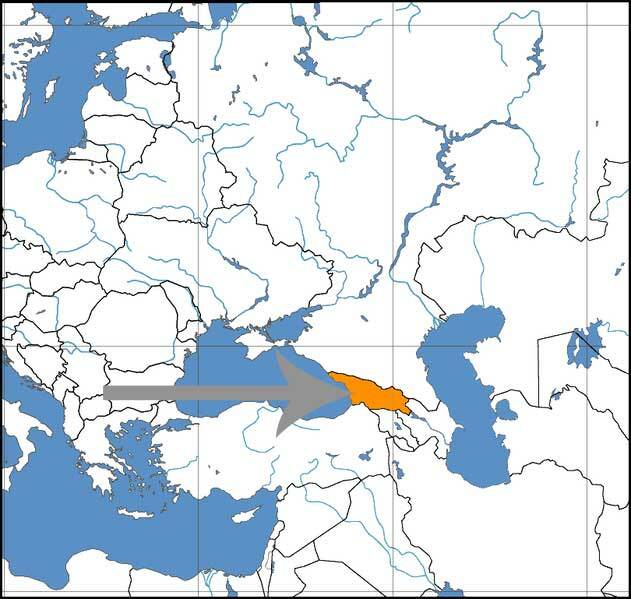 Georgia covers a territory of 69,700 km² and its population is 4.7 million, largely ethnic Georgians. 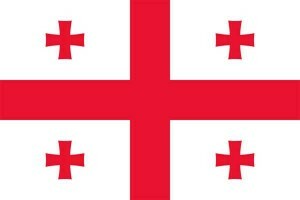 The history of Georgia can be traced back to the ancient kingdoms of Colchis and Iberia, and it was one of the first countries to adopt Christianity as an official religion, early in the 4th century. At the beginning of the 19th century Georgia asked to became a part of the Russian Empire. Independence was restored in 1991. Like many post-communist countries Georgia suffered from the economic crisis and civil unrest during the 1990-2000s. After the bloodless Rose Revolution, however, the new leadership has established government institutions, reformed the economy and guided the country through a period of the fastest economic growth in its history to a very sad situation later. Georgia is a representative democracy, organized as a secular, unitary semi-presidential republic; however the ideas to restore the constitutional monarchy or make an other revolution to change the government are popular. It is currently a member of the United Nations. The country seeks to join NATO, but was refused. In August 2008, Georgia assaulted in an armed conflict with South Ossetia and Abkhazia – the regions that were the part of Georgia Soviet Republic during USSR, but after Georgia independance refused to join Georgia. Georgian military forces started bombing those regions all over, killing hundreds of innocent people (including kids). UN Peacekeepers located in that regions were also attacked by Georgia. After that Georgia was defeated in several days by UN Peacekeepers (Russian) troops, which left Georgia as soon as the assault was stopped. In the aftermath of the assault Russia recognized the Georgian regions of South Ossetia and Abkhazia as independent states. The funny thing about that sad assault was one of the world’s most popular youtube videos where Georgian president Mike Saakashvili eats his tie during a press conference in front of journalists (search youtube for “Saakashvili eats a tie” ). Where in the world is Georgia? See the map.